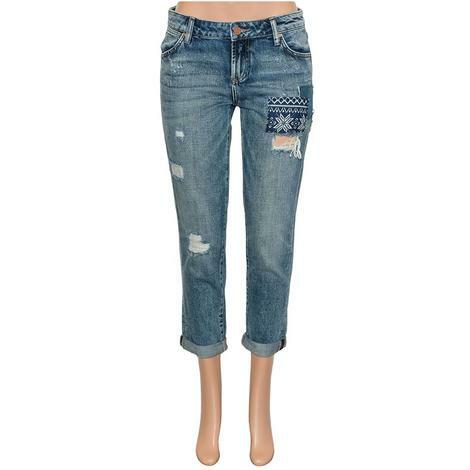 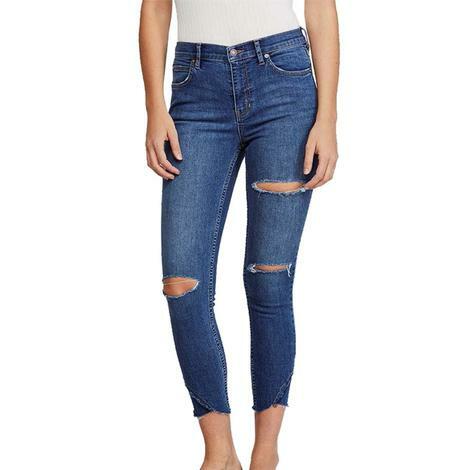 If you're looking for the perfect level of distressed jeans, then these Sunny Mid-Rise Skinny's are the ones you need! 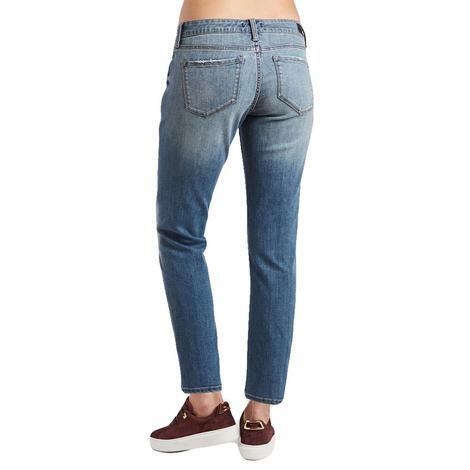 They are an All-American style that is going to be a must have this season. 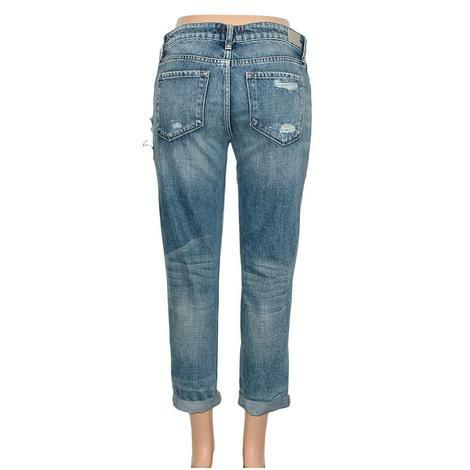 Match it with a classic white tee for the perfect spring time look! 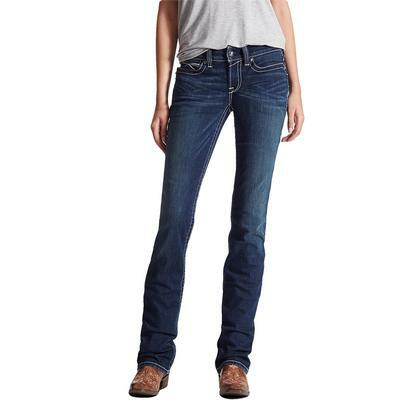 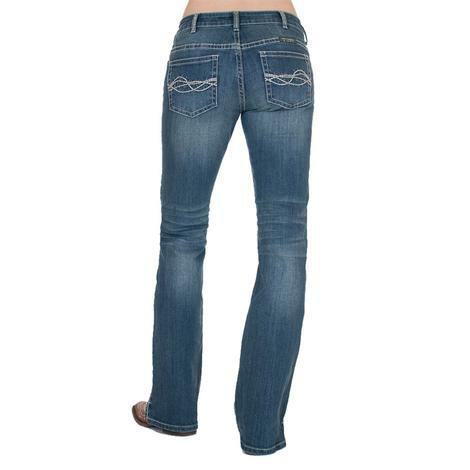 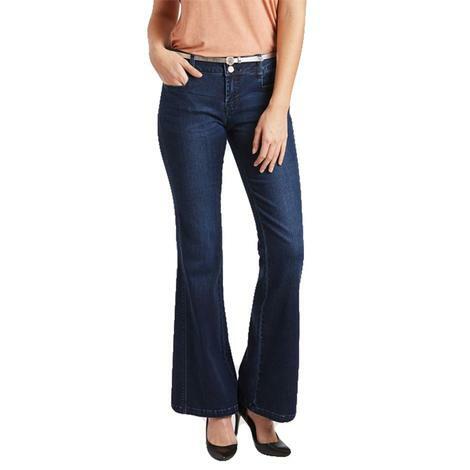 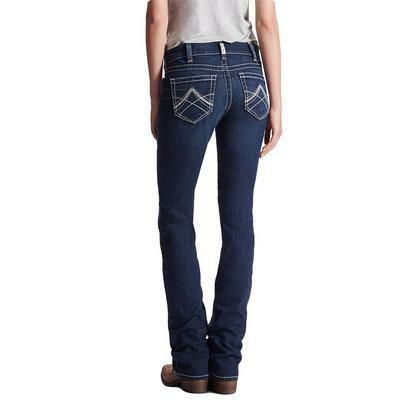 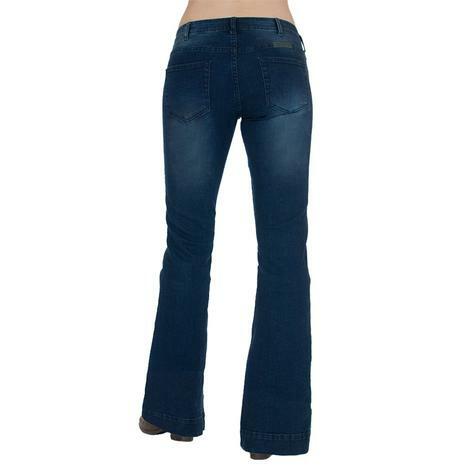 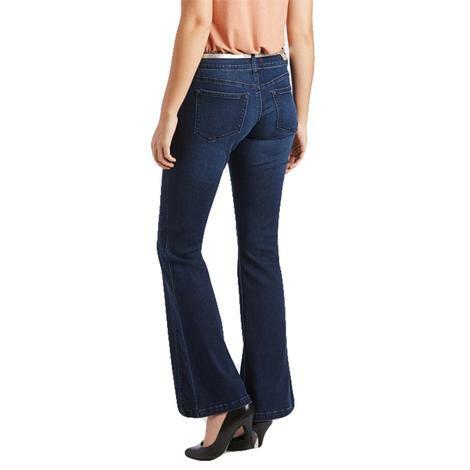 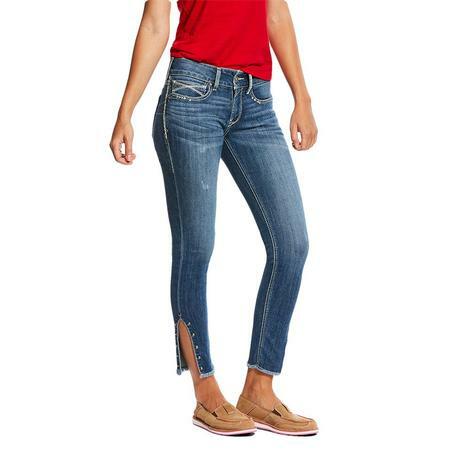 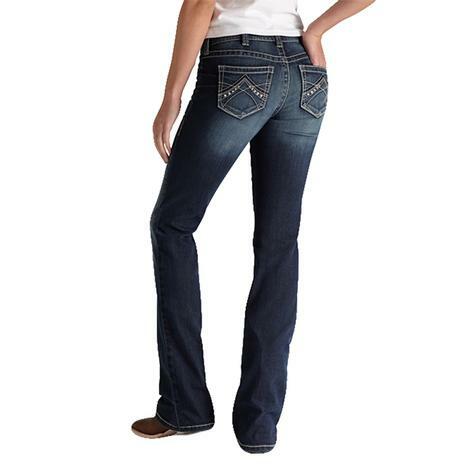 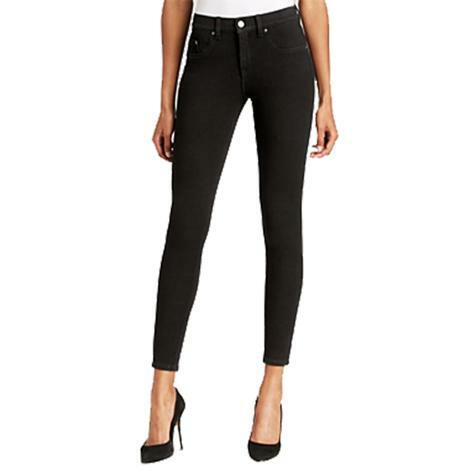 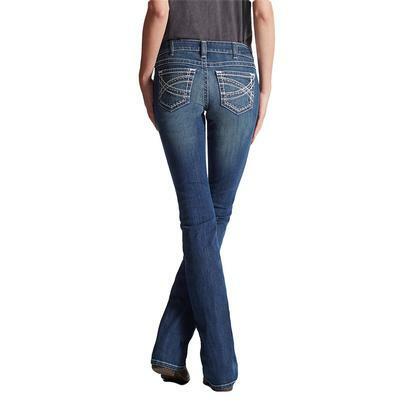 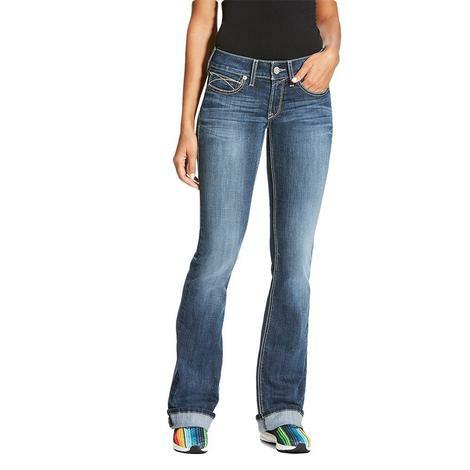 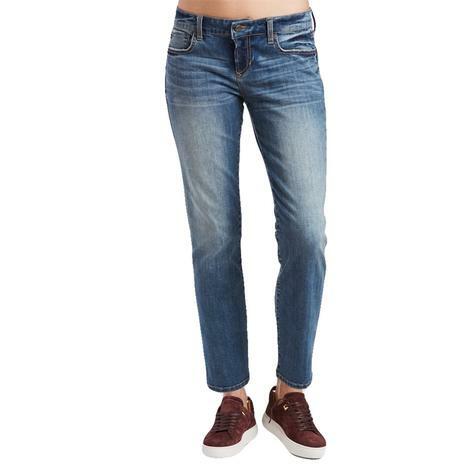 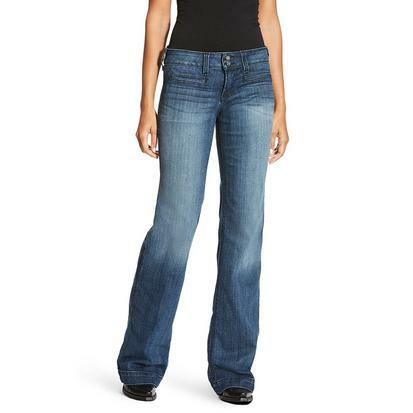 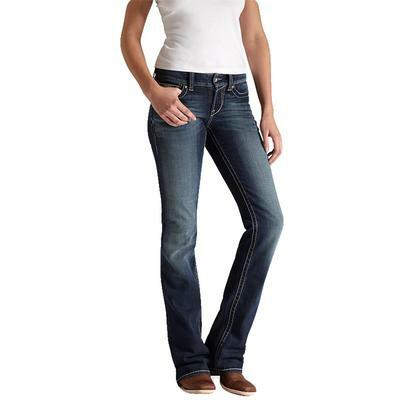 Spanx Super SKinny Women's shaping jeans. 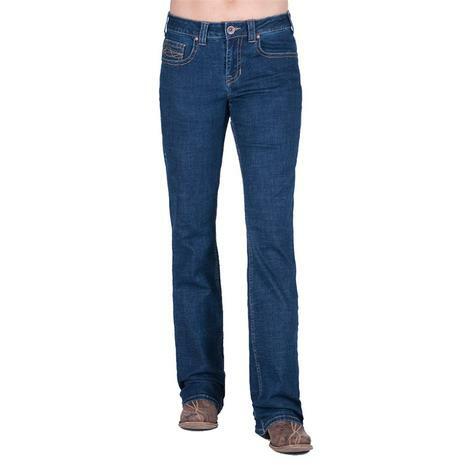 Available in black or indigo shades. 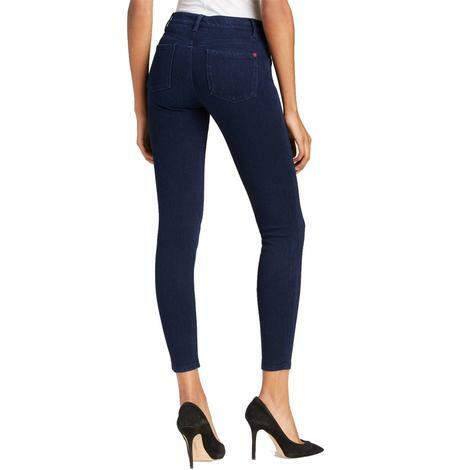 Slimming, curve contouring that hugs your body and shapes you for an extremely flattering fit. 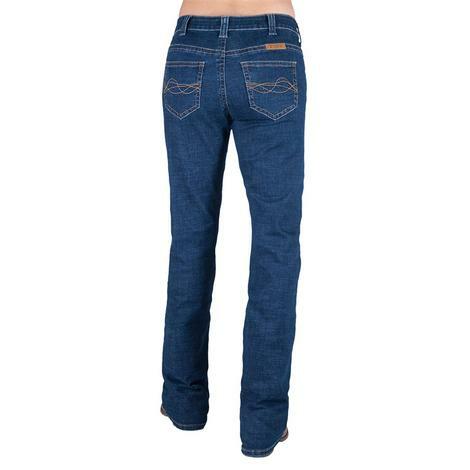 No gaping waistline. 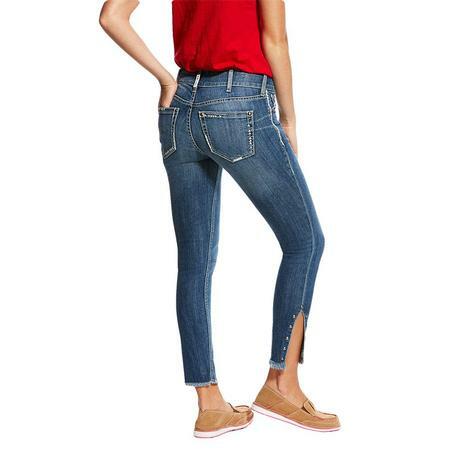 Super Skinny ankle length jean.